Eluxadoline (Truberzi) can now be prescribed routinely on the NHS, after being approved by NICE as a treatment for IBS with diarrhoea (IBS-D). 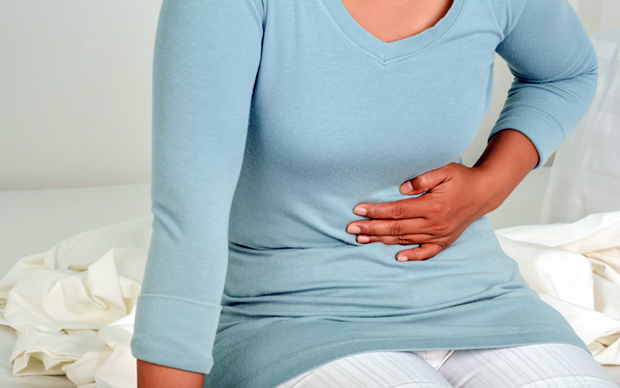 Eluxadoline is recommended as an option for treating IBS-D in adults who have not responded to other pharmacological treatments (such as antimotility agents, antispasmodics or tricyclic antidepressants) or if such treatments are contraindicated or not tolerated. Treatment with the mixed opioid agonist/antagonist must be started in secondary care and should be stopped at 4 weeks if symptom relief is inadequate. The tablets are taken twice daily. 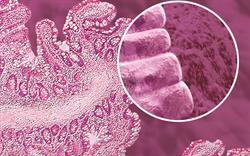 Truberzi is the only drug licensed specifically to treat IBS-D. In clinical trials it relieved abdominal pain and improved stool consistency. 'Until now doctors have had limited options when it comes to treating IBS-D and unfortunately this has been to the detriment of patients, many of whom endure debilitating symptoms on a daily basis,' said Dr Adam Farmer, Consultant Gastroenterologist at University Hospitals of North Midlands and Scientific Advisor at The IBS Network. Eluxadoline is contraindicated in patients with known or suspected sphincter of Oddi dysfunction, those with biliary tract or pancreatic disease, and those who are missing a gallbladder. 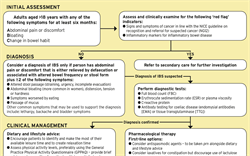 Summary of NICE guidance on IBS.